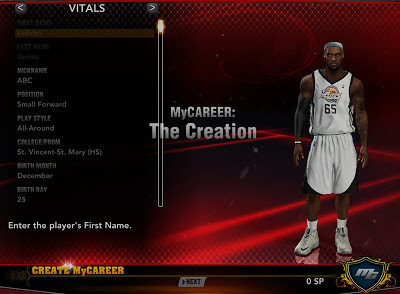 Description: This tutorial will show you how to make a real NBA player in NBA 2K13's MyCAREER mode using the Turbo Trainer created by Rozj. This tutorial is intended for those people who wants to learn how to clone a specific player from the roster. 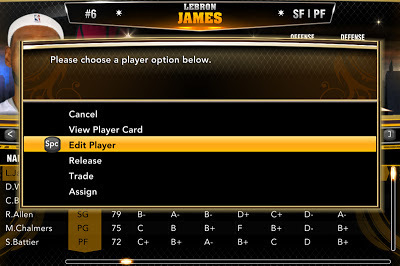 STEP 1: From the NBA 2K13 menu, go to 'Options' > 'Manage Roster' > 'Rosters' > Select a team and choose a player > 'Edit Player'. In my case, I decided to choose LeBron James of the Miami Heat. STEP 2: Minimize the game by pressing Alt + Tab on your keyboard. STEP 3: Open the NBA 2K13 PC Turbo Trainer and go to 'Player' > 'Clone' > Tick the 'Vitals' and 'All ability' checkbox and click the 'Read' button. 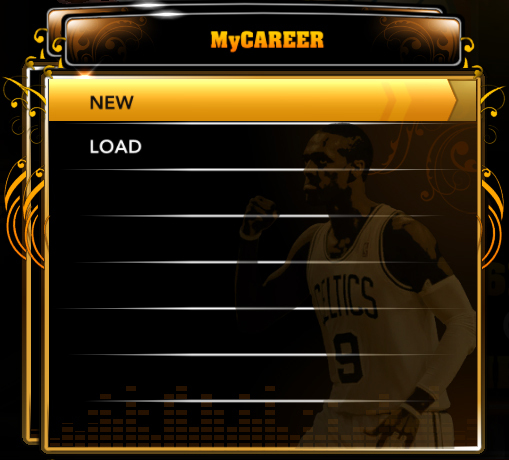 STEP 4: Maximize the game and go to Menu > 'MyCAREER' > 'New' to create a new player. STEP 5: You will notice that all the information of your selected player including skills, signature shots, attributes, accessories, cyberface, shot release etc. 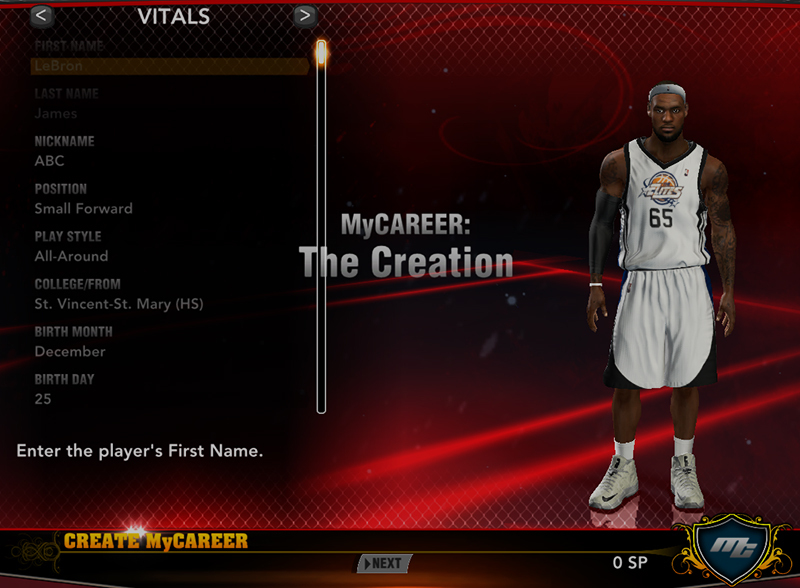 are now copied on the MyCareer player creation page. STEP 6: Now all you have to do is save the created player by pressing 'Enter' on your keyboard. Congratulations! You just cloned your favorite NBA Superstar. Now you can start the rookie showcase and get drafted to the NBA. 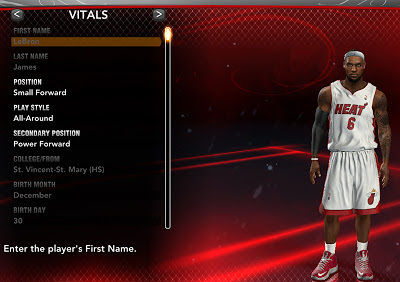 - From the NBA 2K13 menu, go to MyPlayer > Edit MyPlayer and change the skin tone to match the skin color of your cloned player. • How can I get rid of the original player (duplicates)? 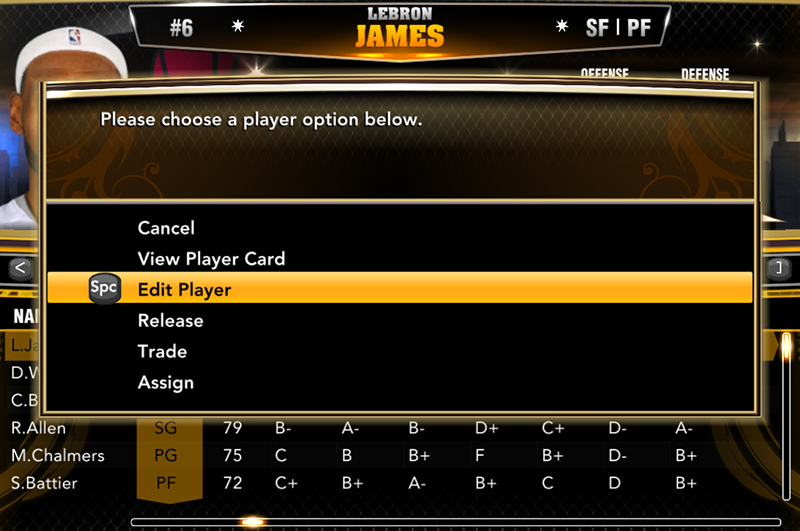 • What if I want my player to start with low attributes? - You need to edit the original player (Step 2: No need to save the roster). You can also change the playing style, position, height, accessories, and other stats before you start cloning a player.